Using the wrong cleaners on your machine can strip away important nickel coatings on your evaporator, which can cost you thousands of dollars! 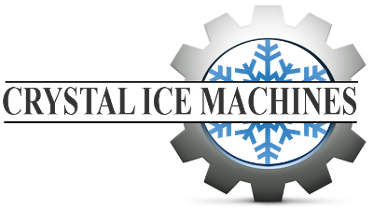 At Clearwater, Florida's, Crystal Ice Machines, we know how to clean your machine properly. If your machine hasn't been cleaned in a while, we do a deep cleaning by removing parts to clean them individually. 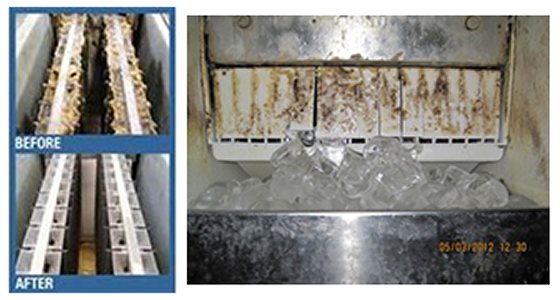 Once your machine has been properly cleaned, we can get you on a regular maintenance program. You can either pay as you go, or join our Clean Machine Club and make low monthly payments throughout the year. Our plan spreads the costs of cleanings over a 12-month period and includes discounts on parts and labor, no trip charges, and preferred status!